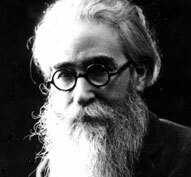 Valle-Inclán was a Spanish novelist, poet, playwright, short-story writer, essayist and journalist who was born in the city of Villanueva de Arosa in 1866. 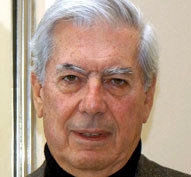 Mario Vargas Llosa, who was born on March 28, 1936 in Arequipa, Peru, is a novelist, essayist and playwright. 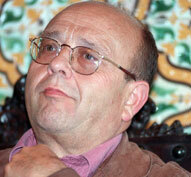 A Spanish writer born in Barcelona on July 27, 1939. 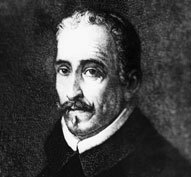 Lope Félix de Vega y Carpio, one of the most important poets and playwrights of Spain’s Golden Age, was born in Madrid in 1562. 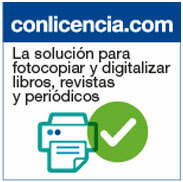 A Mexican writer born in Veracruz in 1959. Her published works include Los Hijos Del Mar, Más allá de la Justicia, and a number of short stories published in prominent literary and legal journals. 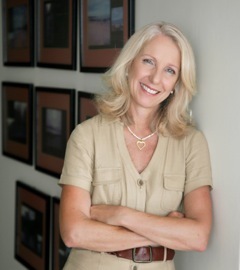 Her books for children have received numerous awards. She resides in Seattle, Washington and is currently working on her third novel, Los Hijos de las Nubes. 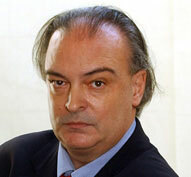 Vila-Matas is a Spanish writer who was born in 1948 in Barcelona and was taken to live in Paris during his youth.